First Time Ever: Debate x Service = Money for Charities! 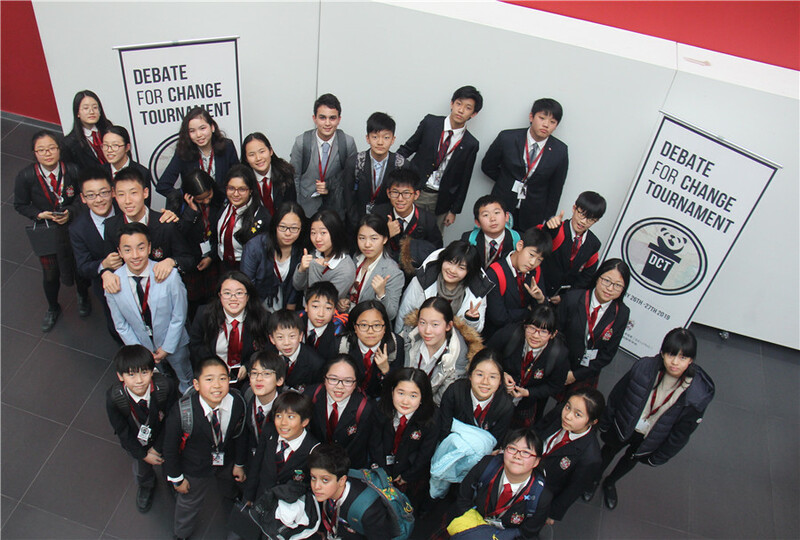 Last weekend saw the first ever Debate for Change Tournament. Completely student-initiated, this event had won a prestigious ACAMIS Service Learning Grant as well as a Pioneering Spirit Grant ( learn more ) with the aim of making a positive impact in the community. From the 26th - 27th January, 220 participants from nine different schools raised awareness about and fundraised for three main charities: Horses Offering People Enrichment (HOPE), Migrant Children’s Foundation (MCF) and the Yunnan Project. 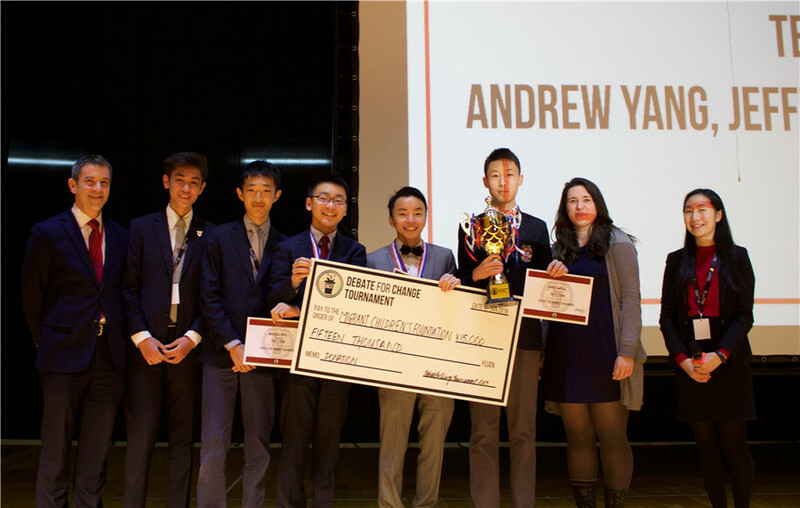 Debaters listened to guest speakers and participated in a knock-on competition, discussing motions inspired from the charities. These ranged from whether the Yunnan Project should prioritise vocational skills in their lesson plans or whether MCF should give glasses only to those with high academic attainment in migrant schools. 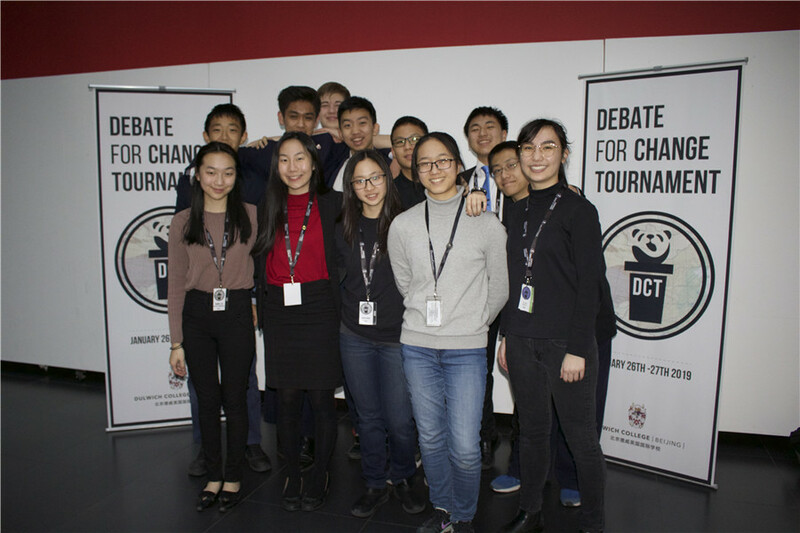 An intense final match between Dulwich College Beijing and Tsinghua International School resulted in the DCB team - Jeffrey W, Guan Rong T and Andrew Y – emerging as the Top Team. 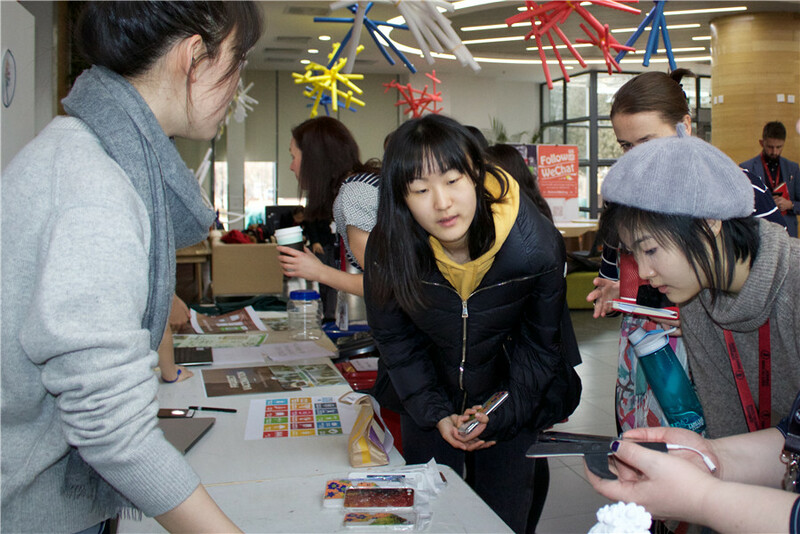 On the second day, a Charity Bazaar allowed participants to get to know more about other local service initiatives, with participating projects including ARC Design, HOPE, Little Galaxy, MCF, Project Nightingale, the Sustainable Development Goals' Club and the Yunnan Project. 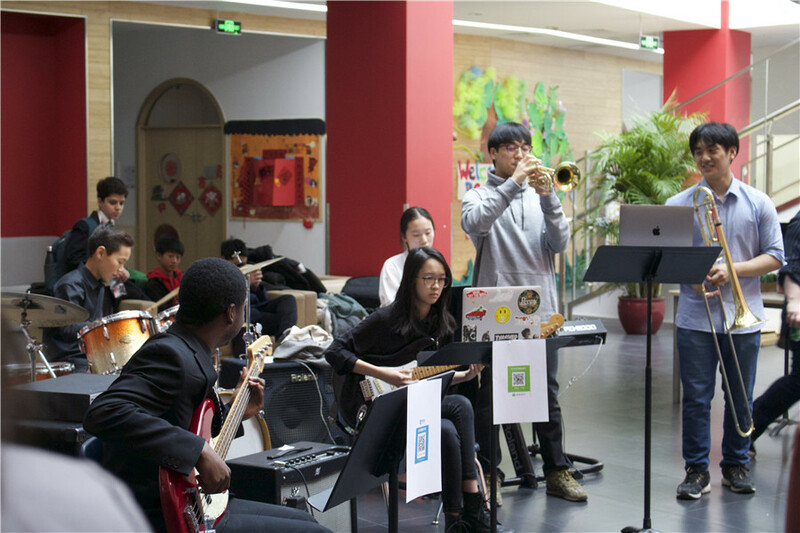 A total of 30,000 RMB was raised for the three main charities. The top three teams were given the choice to allocate this sum to their chosen charity. Well done to the DCT Student Team (Yi Wen L, Kevin Y, Ryan Z, Yi Xin L, Eric C, Erik C and Daniel C) as well as all the volunteers who helped to organise this tournament.